Hugo and World Fantasy Award winner and New York Times best-selling author Neil Gaiman has written children's books, graphic novels, novels for adults, and screenplays for major films. 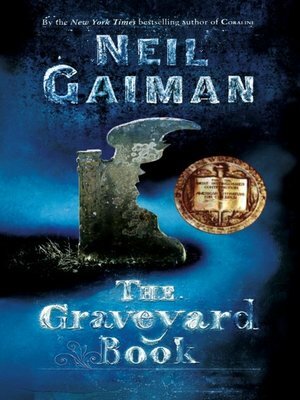 This young adult adventure features Bod, a boy raised in a graveyard by its undead inhabitants. As Bod grows older, he longs to experience life beyond his home among the tombstones and spirits—but there are things outside the realm of the cemetery more dangerous than anything Bod can imagine.